No Room for Second Blue Bin? The City of Atlanta recently distributed sturdy new recycling bins to VaHi residents, many of whom already had one of the large blue containers. 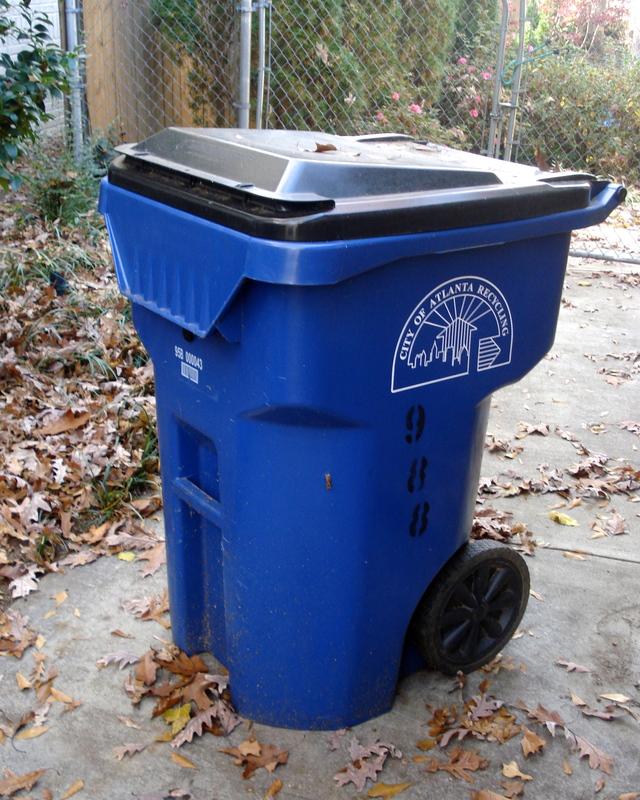 If you received a new bin and don’t need it or don’t have room for it, VHCA Streets/Sidewalks Committee Chair Peggy Berg says to call the city’s public works customer service folks at 404-330-6333. At your request, the city will come out and find a new home for the bin with a resident who needs it. 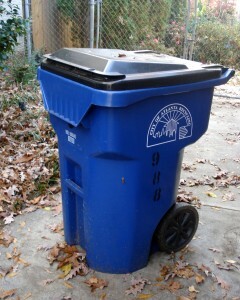 This entry was posted in news and tagged 2012, recycling, recyclingbins by John Becker. Bookmark the permalink.